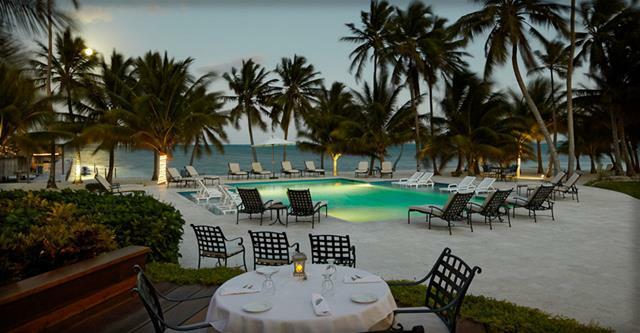 The beautiful restaurant Palmilla, at Victoria House Resort and Spa on the south end of the island, will definitely not disappoint. 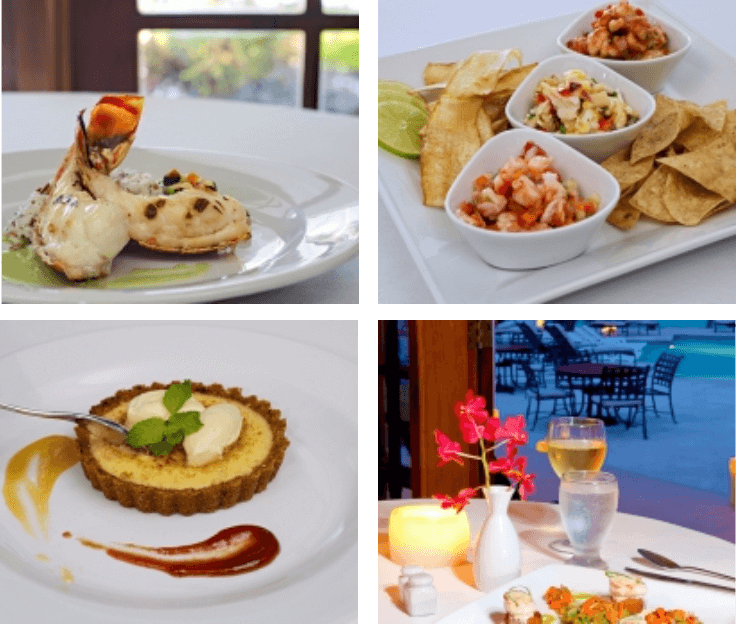 The stunning location and decor are only outshone by the excellent food and service that has won Palmilla awards around the world. 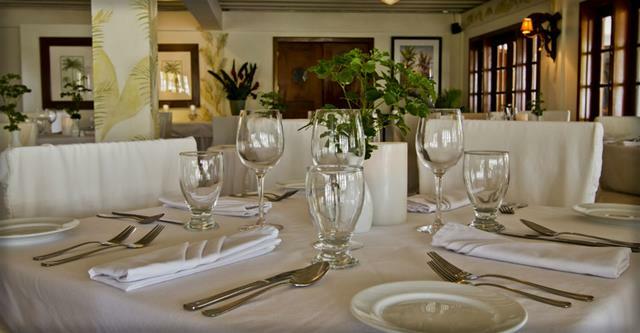 Enjoy a pre-dinner drink in the Admiral's lounge - they also serve breakfast and lunch - before moving to the dining room where you can choose to sit in air-conditioned comfort, or on the gently lit patio overlooking the pool and beach. Carefully prepared dishes will tantalise the tastebuds, but don't forget to leave space for dessert - the best on the island! !